Acoustic ceilings or ACT ceilings are used typically in residential basements or commercial applications. 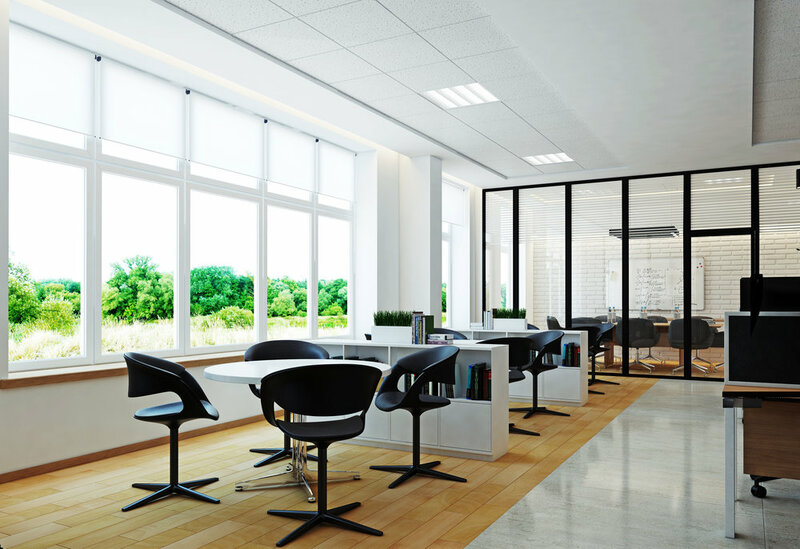 They provide a decent insulation value and tremendous acoustic qualities while achieving a clean professional design with access to ceiling above drop as well. The 2x2 revealed regular tile are very nice and portray a much more modern look (not the old 2x4 flat tiles of the past).